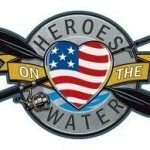 We’re planning a Paddle-In for Saturday, May 19, 2012. 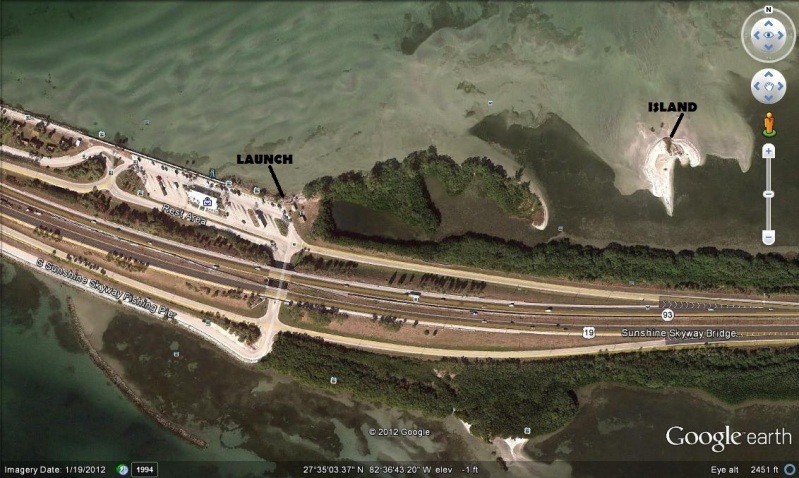 The launch will be the rest area at the south end of the Sunshine Skyway Bridge and the meeting spot will be the small sand island about a quarter mile east of the launch. 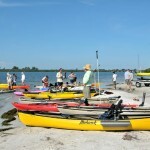 A Paddle-In is a gathering of folks with a common interest in paddling and fishing. It’ s a very informal get together. Get there when you get there, leave when you leave. As the day gets closer we may have rounded up volunteers to grill some burgers and dogs out on the island or it may be a BYO affair. Check the post on the forum for more details. This is a great chance to put forum names with real names and faces. 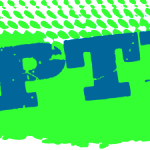 Follow the forum thread here….